I was thinking of party balloons or those long thin “make into animal” balloons. 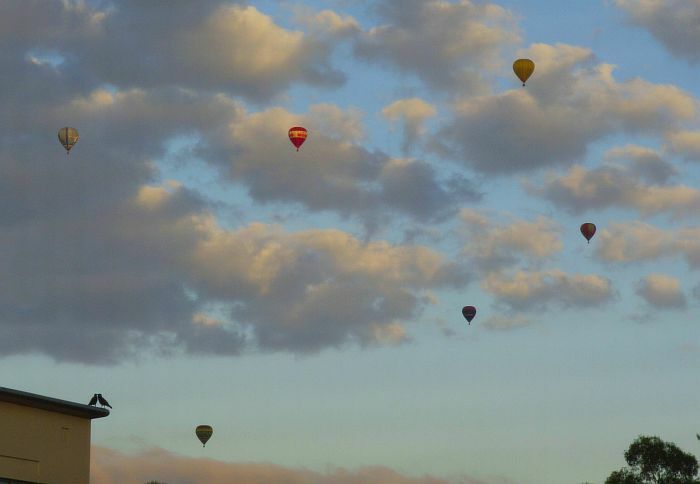 Then I remembered a magic morning in Canberra when I spotted half a dozen hot air balloons in the early morning sky. Do you have any balloons to share? Post them on your blog then tell us about them, in the comments below. Next week the subject will be; “ROOK”. 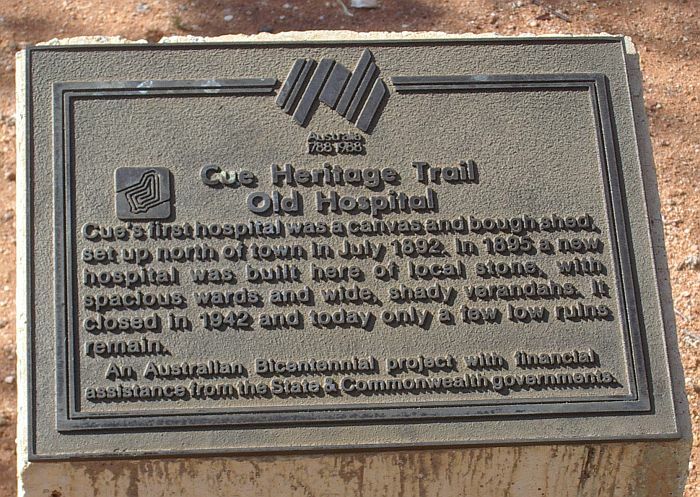 Cue was a major town in one of Western Australia’s early Goldfields. Do you have any ruins to share? Next week the subject will be; “BALLOON”. I chose to go back to the beginning. 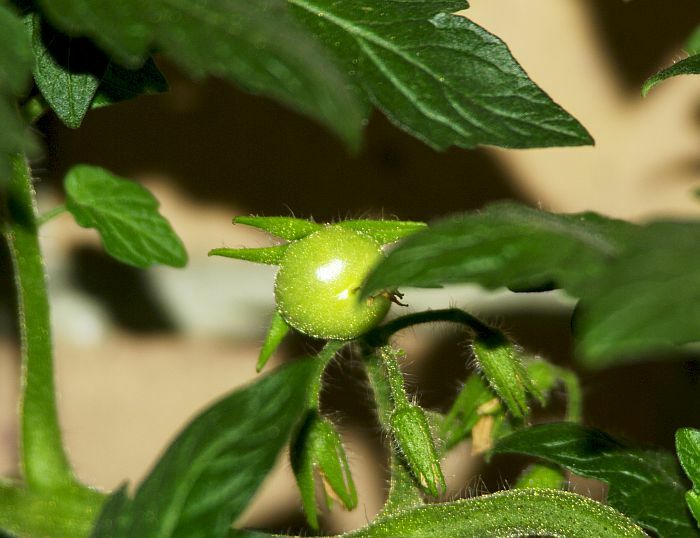 This is my very first tomato for this season. Do you have some tomatoes to share? 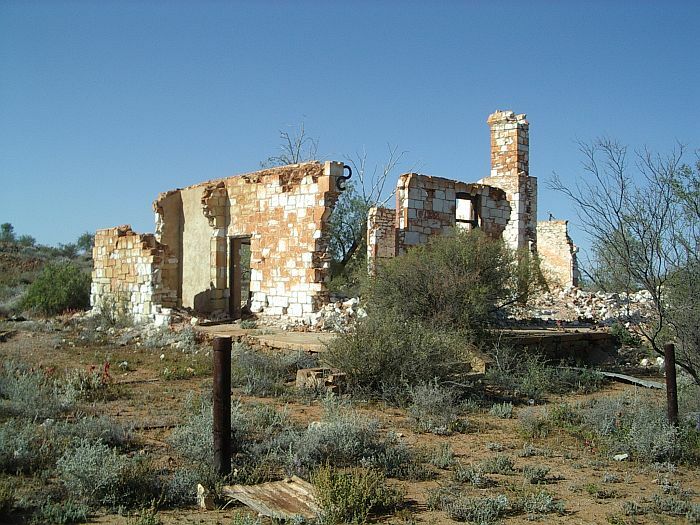 Next week the subject will be; “RUINS”. 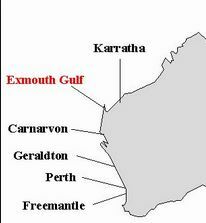 Halfway up the coast of Western Australia is Exmouth Gulf. A sharp point where the coast stops heading North and turns North-East. About halfway up that little point is a small promontery named Point Vlaming after one of the early Dutch explorers. It was considered a little dangerous to shipping and o a lighhouse was erected. 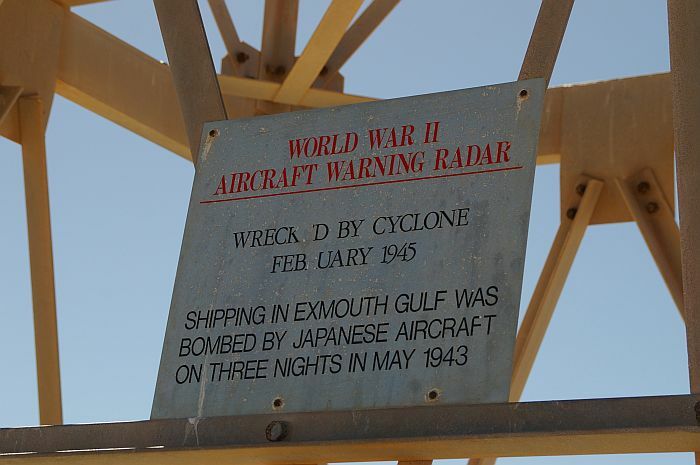 During WW2 this was a staging post for the Allied navies and the steel structure in the forground was a radar. The sign explains what happened. Do you have a lighthouse to share? 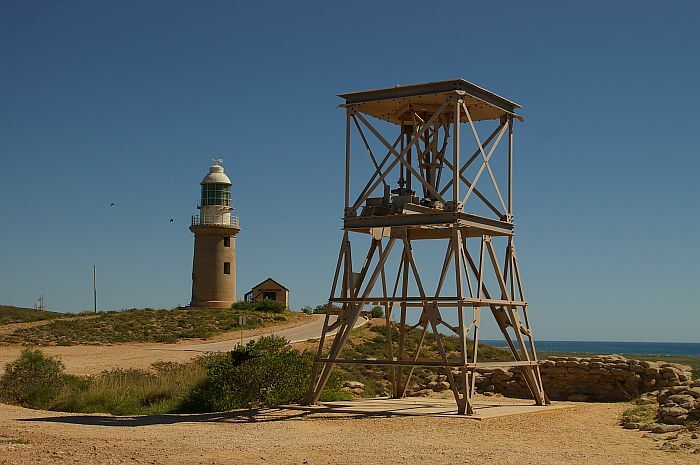 Post it on your blog then tell us about it, for all lighthouses have a story to tell, in the comments below. Next week the subject will be; “TOMATO”. Bush, fruit, cooked or raw.